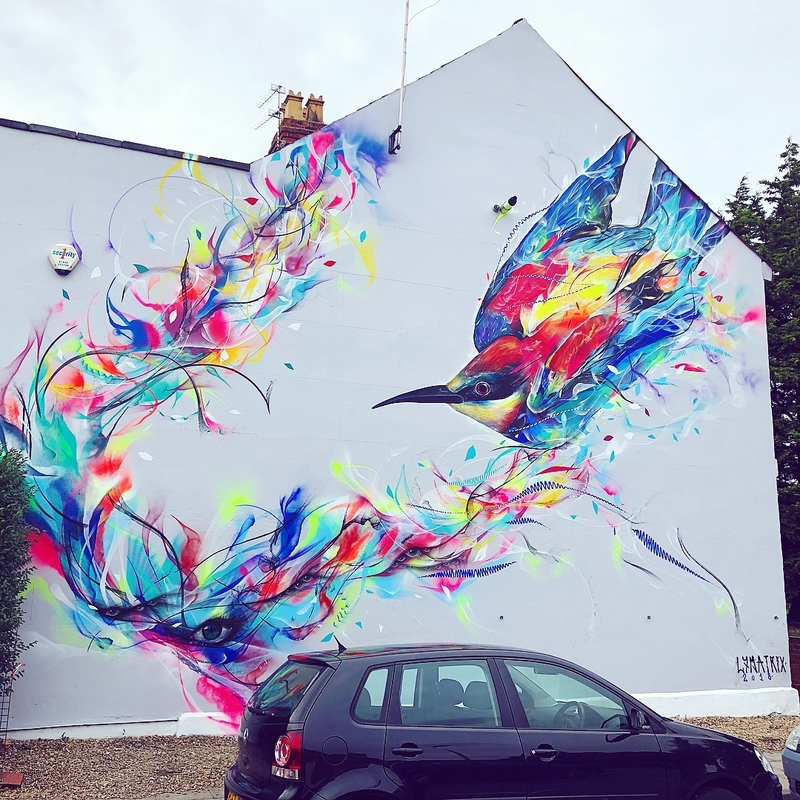 Cheltenham, UK: new piece collab by British artist My Dog Sighs and Brazilian artist L7m for Cheltenham Paint Festival. 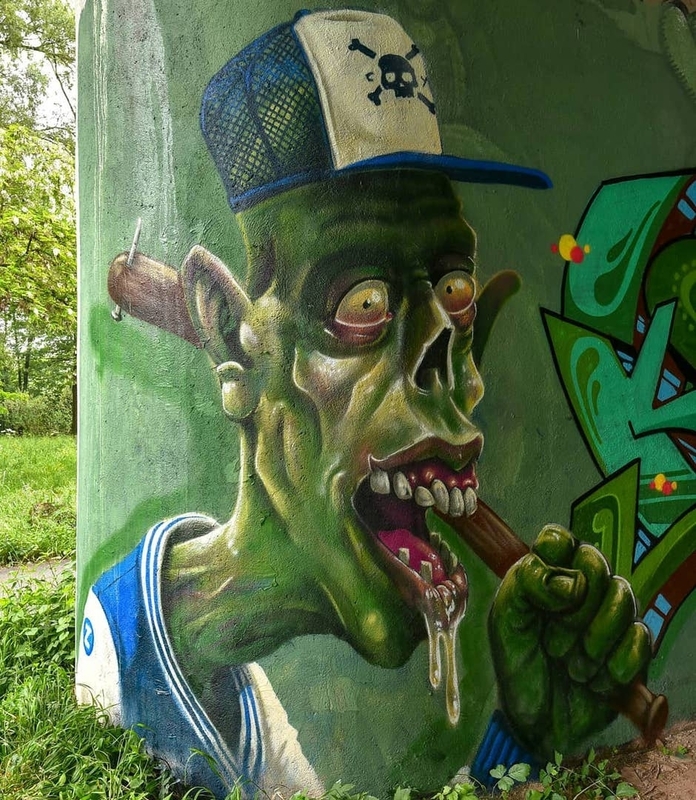 Nancy, France: new piece by Zike Moulin. 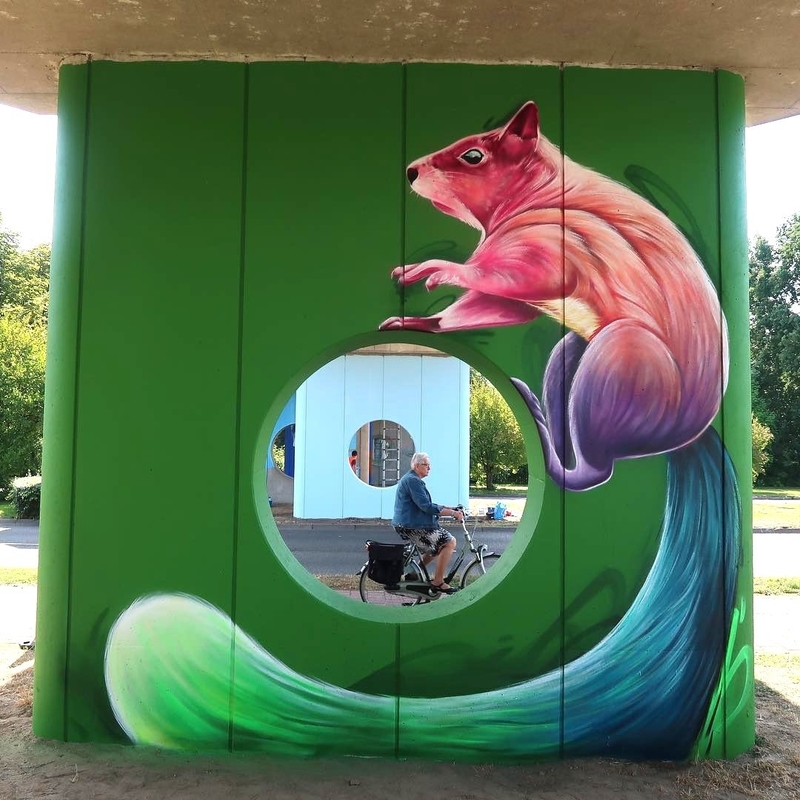 Arnhem, Netherlands: new piece by Dopie for Arnhem Art.